In 1775 AD, the treaty was signed between Gorkha and Sikkim, but in the same year King Pratap Singh Shah, son of Prithivi Narayan Shah, invaded Sikkim through Taple Jong and Ilam. Under the leadership of Purna Alley Magar, they took over western Sikkim. The Sikkimese forces retaliated and pushed the Gorkha forces back. After this invasion, the Sikkimese generals Depchaang Rinzing and Chhangzat Chyok Thup became determined to drive away the Gorkhas from Sikkim and even from Limbuwan. They pushed the Gorkha soldiers back to Arun River and Chainpur. The Limbu rulers who had joined the Gorkhas following the Gorkha-Limbuwan treaty of 1774 were fighting alongside the Gorkhas. When they saw other Limbus fighting from the Sikkimese side, they challenged them. A big battle took place among the Limbus themselves at the Nigrum battlefield. After the Gorkha-side Limbus were reinforced with other Magar Gorkha soldiers, the Limbus siding with Sikkim were defeated and they fled. 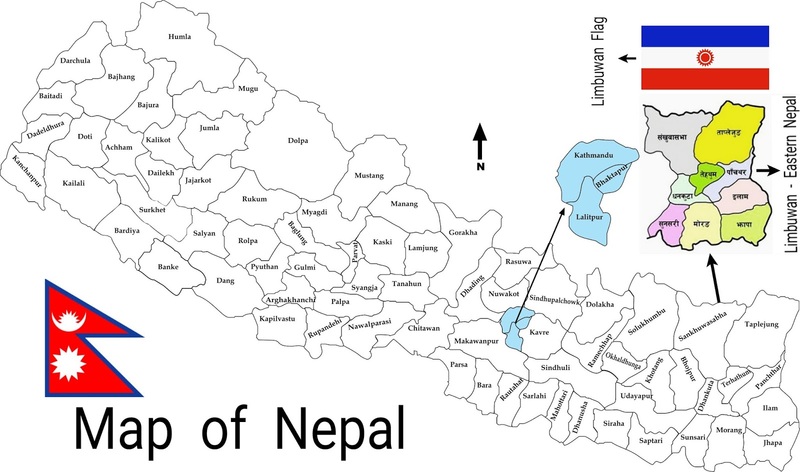 Besides Chainpur, pockets of Gorkha soldiers were fighting in Yangwarok of Limbuwan. The Sikkimese won the battle of Yangwarok and the Gorkha soldiers were either slain or taken prisoner in Yangwarok fort. Besides Chainpur and Yangwarok, a big battle also took place at Phu of Morang, and under general Chhyok Thup the Sikkimese defeated the Gorkhas. Meanwhile, General Depchhang Rinzin commanded Bhutia soldiers and crossed the Arun River and attacked Dingla fort and Phai fort (in present-day Bhojpur district) and occupied them. Finally, the Gorkha king sent a huge battalion of reinforcement and attacked the Sikkimese army at Dingla and Phali forts and chased them back to Sidhipur fort in Chainpur. In the battle of Chainpur, the Sikkimese general Depchhang Rinzing was hit by a bullet and was killed. With their general dead, the Sikkimese force fled from the battlefield and withdrew to Sikkim. Thus, the Sikkim-Gorkha War in the Limbuwan region ended in 1776. 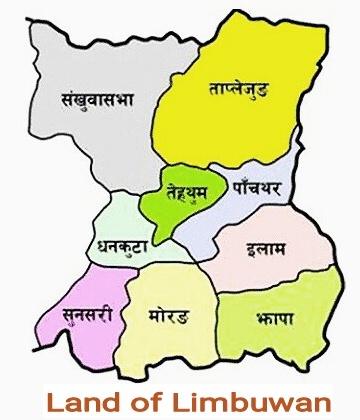 This also brought the last of the Limbu principality Yangwarok kingdom of Limbuwan into the Gorkha kingdom. The annexation of all the Limbu kingdoms of Limbuwan was completed through the treaty in 1774 AD and by the war in 1776 AD.